This is your captain speaking! Do you know a French word begininng with 'L', a country beginning with 'D' or an Italian food beginning with 'P'? 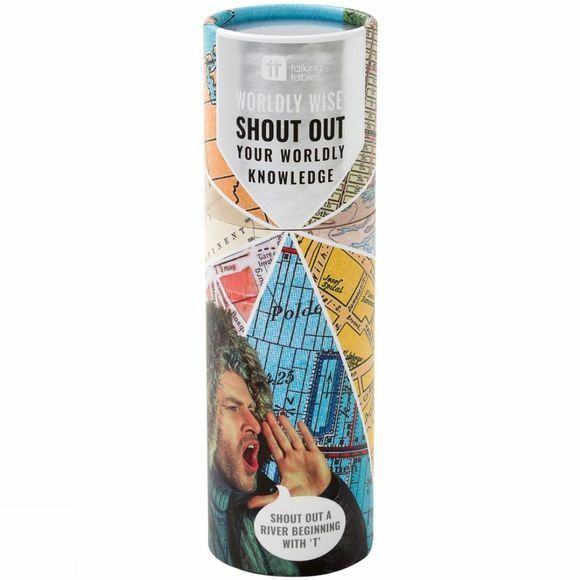 Raise your voice and have a raucous time by shouting out your worldly knowledge. The first person to shout out correctly wins the stick.